Specific styles in wedding photography can be described as Photo-Journalistic, non-Traditional, Editorial, or Fashion-Inspired, but these labels can be blended and melded into a cross-over style. 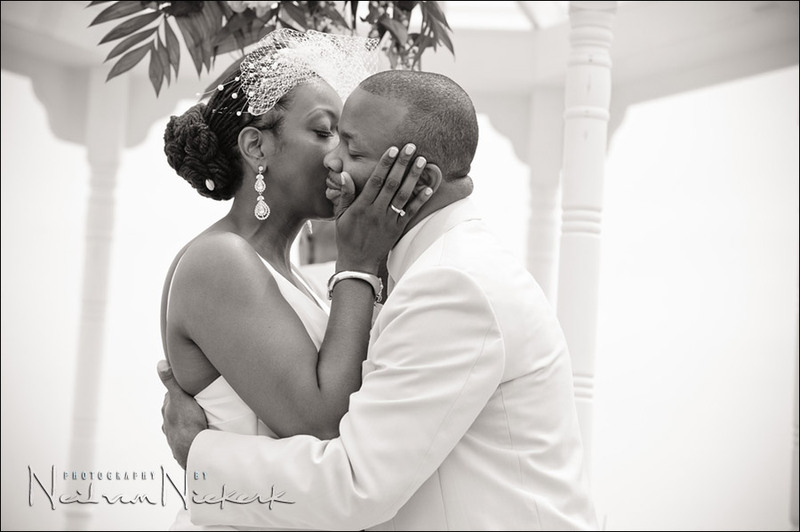 So perhaps the style that I’d like to be known for, could be called: Capturing Wonderful Wedding Images For You. Spontaneity, genuine expressions and gestures, the things that make you individual – these are things which I continually look for when photographing your wedding or engagement session. Even when I’m working with you, perhaps even directing a little, I am still looking for something real and something uniquely you. 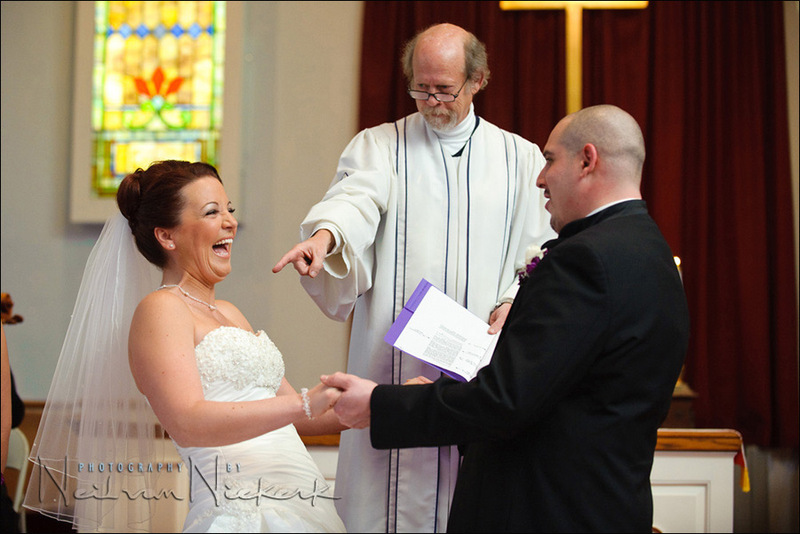 Avoiding cheesy grins for the camera, we’ll work together in getting wonderful images of your wedding. 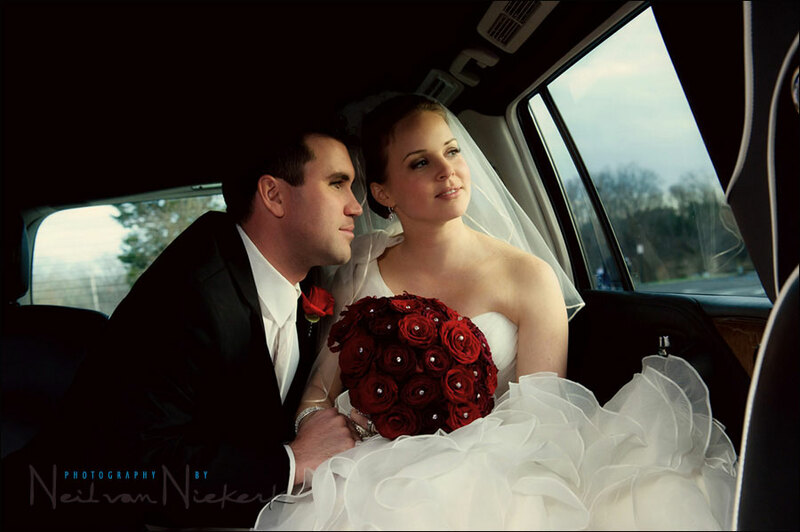 In this way, the romantic portrait session on your wedding day becomes a collaborative experience. 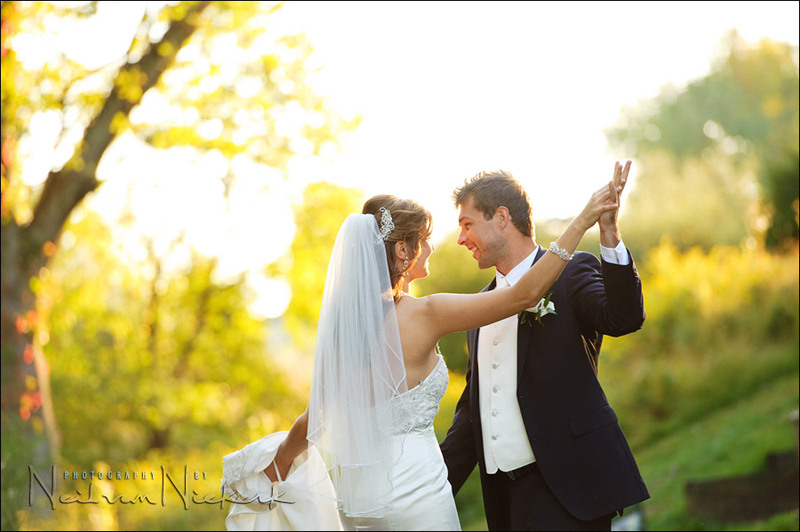 This portrait above from Simone and Damien’s wedding was taken in the late afternoon. The maitre d’ of the venue suggested I use the fountain and pond as a backdrop for the couple – the same fountain that every other photographer uses as a backdrop for every other couple who gets married there. It looked bland – a stretch of grass with a small pond and a fountain. Instead, I looked at where the light was coming from … and it was stunningly beautiful glowing light. And the best was, the spray from the fountain was lit up by the glow from the late afternoon sun. This created that ethereal looking golden mist behind them! Looking for and using great light, and looking for a beautiful backdrop to place the couple in context … is so much better than photographing them against unconnected objects in the landscape, whether a random fountain or gazebo. Wedding portraits should be about romance, and not the gazebo. Indeed, we need more cowbell, less gazebo! There is a strong sense of story-telling in my photography. For the greater part of your wedding, I’ll be quietly taking photographs, observing and waiting for those telling moments. However, I’m not particularly purist about the idea of ‘photojournalism’ in wedding photography. I do interact with people. 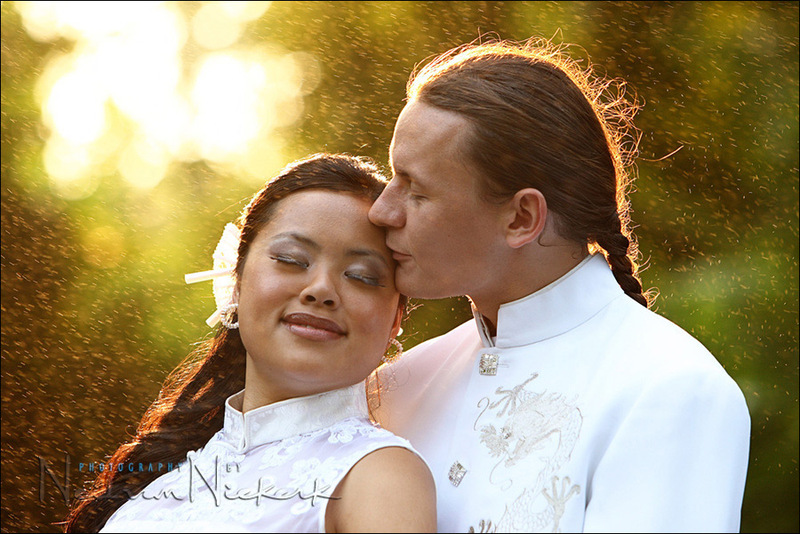 During the romantic portrait session I will direct and guide you a bit – all in an effort to give you the best wedding photographs I can. My website was originally named One Perfect Moment and that for me, encapsulated the ideal that I strive for with photography – capturing essential and distinctive moments and gestures. It derives from the idea of the ‘Decisive Moment’ in photography where everything just falls perfectly into place. It could be an emotional moment; something tender. Or it could be a moment that is genuinely funny. All the elements that helps tell the story of your day. Hence … One Perfect Moment. 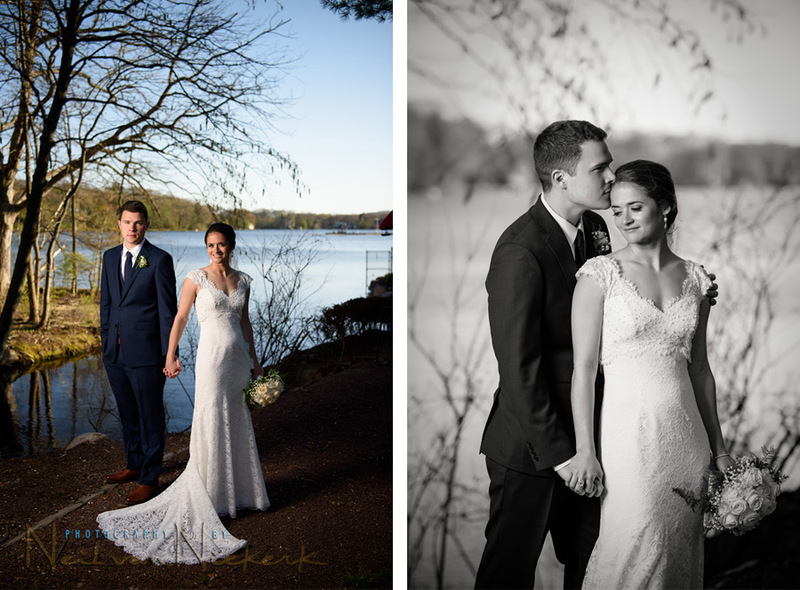 Wedding portraits that are all about you! During the romantic portrait session, I try for a natural approach. I do want couples to appear relaxed and look like themselves. To this end, I “take myself out of the picture”, by using a longer lens and have the two of you talk to each other, cuddle, walk and just be together. This will definitely help with any nervousness in front of the camera – and give portraits which appear casual and relaxed. We’ll find those genuine moments where the couple interact with each other .. and that’s what I give back to them in the photographs I show them. Whether it is a found moment or a gesture.